Suze (my wife) very kindly gave me as a anniversary present a driving experience evening at PalmerSport, which i did last week. 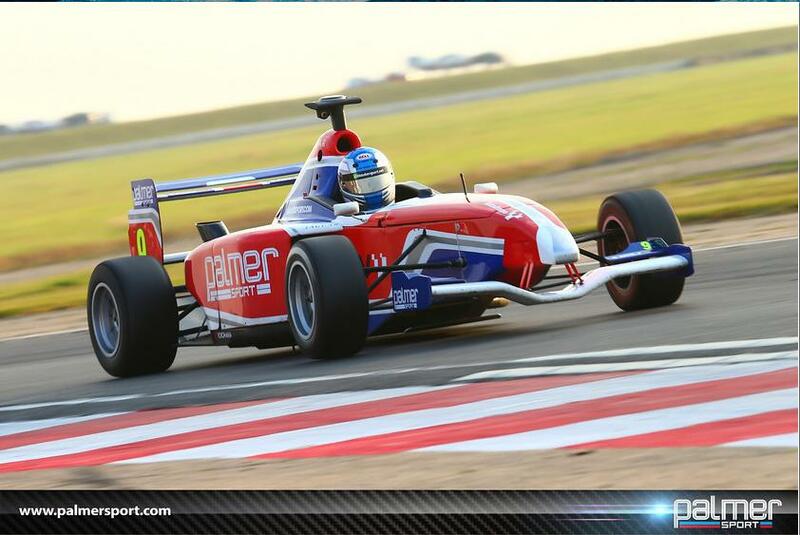 – Single Seater – Epic fun, very well set-up and such fun to drive, very rewarding. 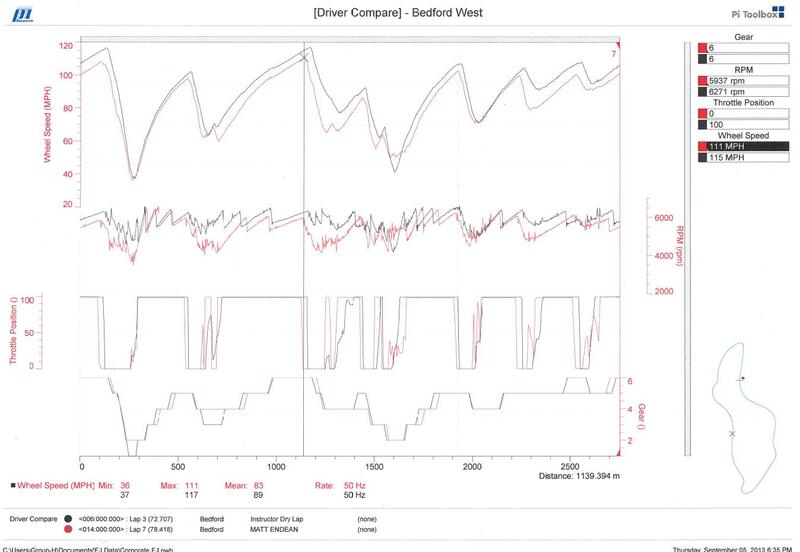 Also you got a data trace from you best lap (lap 7) in the single seater compared to one of their ‘pro’ drivers to compare how you did.